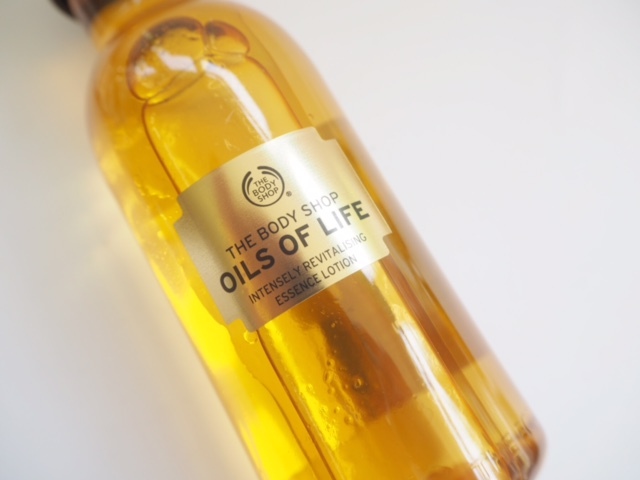 Last week we had a little look at the Body Shop Oils of Life Intensely Revitalizing Facial Oil and now I’ve got the first products in the rest of the range to talk about (available from September). 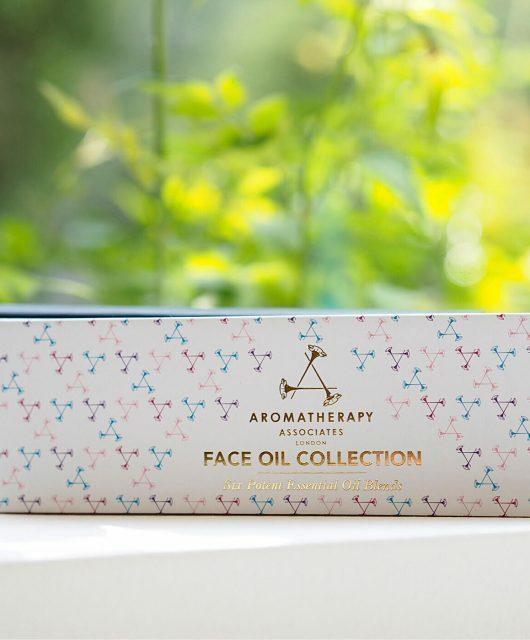 Although I think the packaging is not exactly what I’d personally choose (little bit worthy and apologetic) I really don’t have any complaints about the products which I think are a very good start to a more grown up selection within the brand. 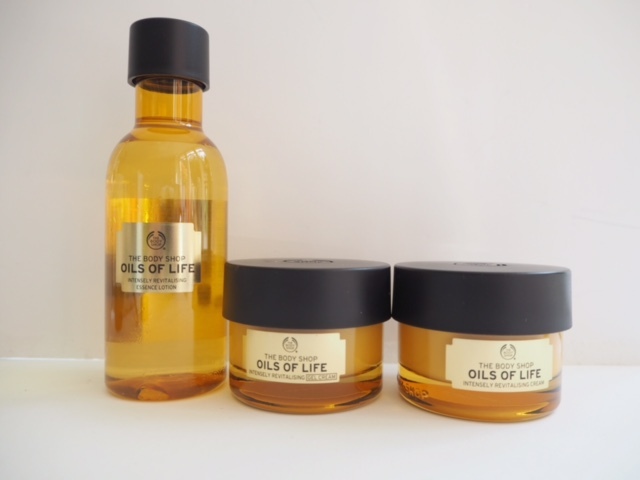 Oils of Life are pointing towards the older skin beauty phases and of course, the product I like best is the Intensely Revitalizing Essence. 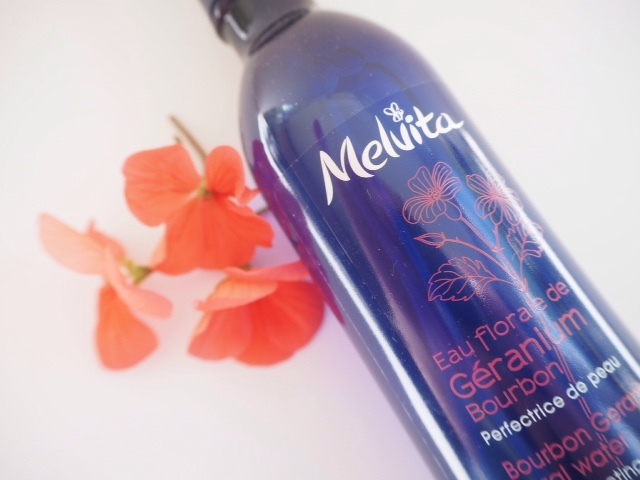 I love an essence – which doesn’t mean I can always be bothered to add in the extra step – but with the right one, it can help your skin hold on to moisture and also help it feel softened. There’s a very pretty scent to this (rosy) and it’s really very pleasurable to use. If you haven’t used an essence, I’d recommend it as a very good starting point. 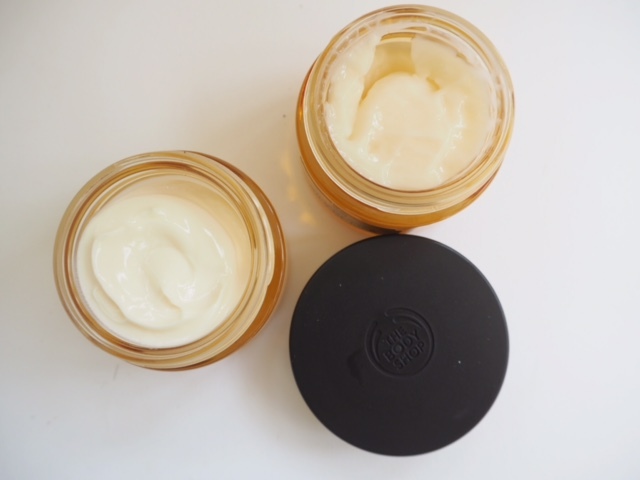 Intensely Revitalizing Gel Cream feels feather light on the skin – not nearly as complexion nutritious as the Intensely Revitalizing Cream which is a power player for hydration with an instant hit of comfort and softening. That’s the one I would ringfence as the must-have from the collection. I think it’s going to be around the £25 mark which is pretty hefty for The Body Shop, but on a par with other mid priced brands. 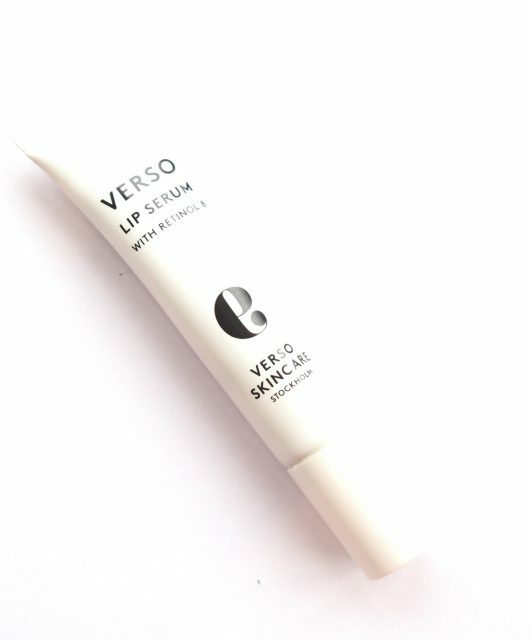 In my view, it actually feels like a more expensive cream – in a blind test you’d probably put it in the £40+++ mark. 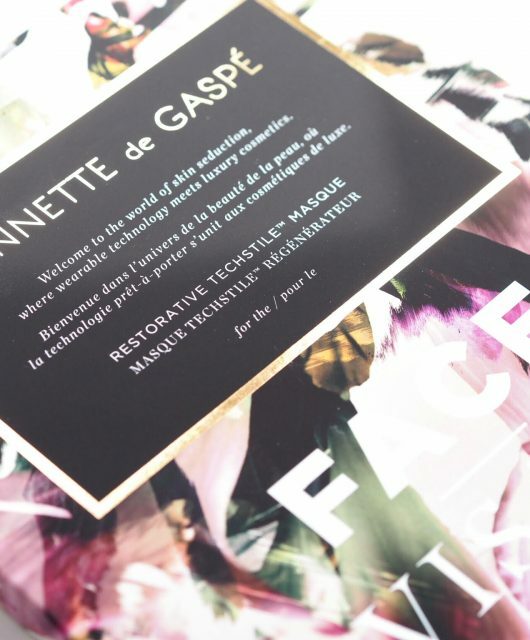 The more I see of and experiment with these products, the more I think that this range is going to fly. I’ll post more with ingredient details and pricing when it actually launches, but I have a feeling…….. :-). 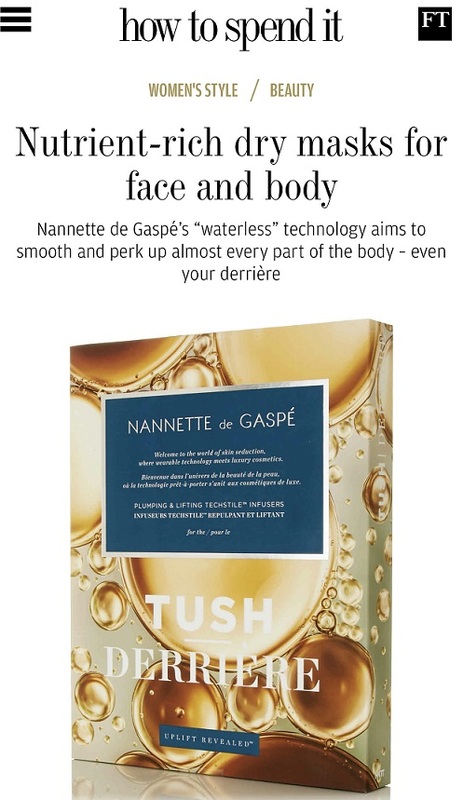 Incidentally, I had a couple of comments on a previous post about The Body Shop that people were sick of seeing it everywhere, so I did ask them why they were so handy with the sampling. The answer is very interesting – only 10% of Body Shop posts and reviews are generated from the press office. The rest are natural posts from people who have actually bought the products for themselves. Tells you something, doesn’t it? Didnt think you could buy it yet. I work fo them and they are released in September and there is no way to buy it first because it’s not even out for the general public. You can’t buy it until September. ooohhh I love the packaging! I used to find TBS ubiquitous and slightly bit “annoying” in terms of the overpowering scent (you can smell it one block away) but that has become history in the recent years! I’ve grown into even liking the brand now, some of the stuff are really good and it’s good to see they’re stepping up their game! I just wish they would release more scents/flavors (not perfume) for their body care line, like Bath & Body Works!